Direct burial wire for outdoor lighting applications. 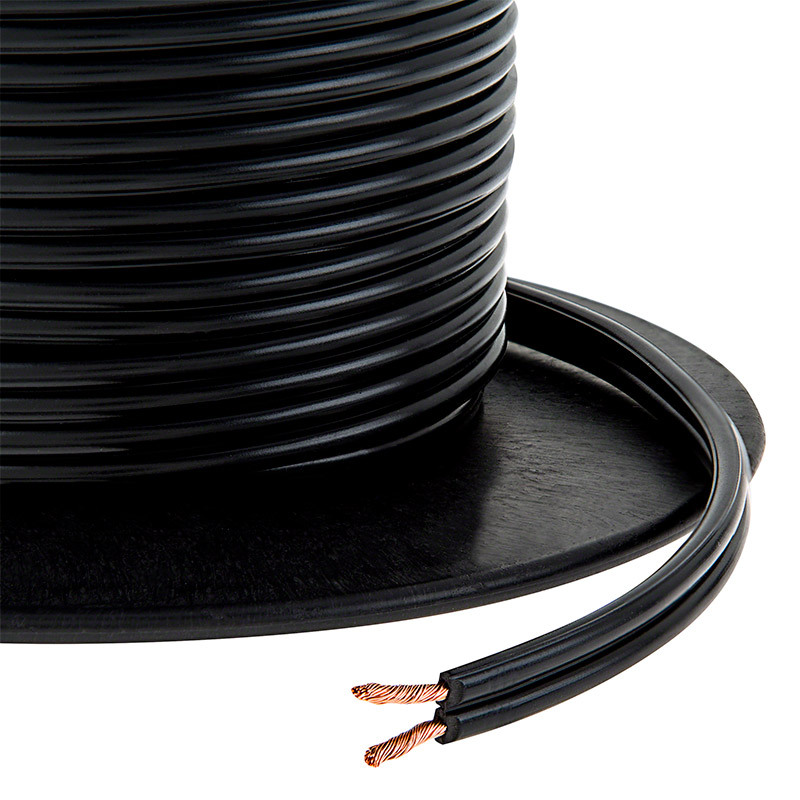 Parallel bonded two conductor 14 gauge 2x14 stranded copper power wire for landscape installations. Price per reel.